Cairns Precision Bookkeeping is proud to use the Pure Bookkeeping System with all of our clients. 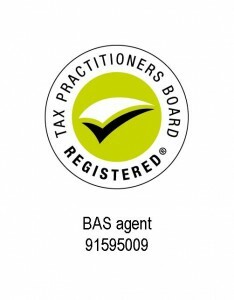 We are accredited licensees, trained in the Pure Bookkeeping System. 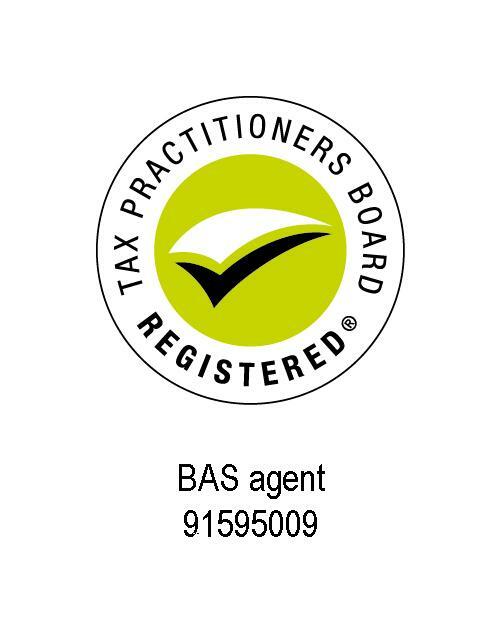 All our bookkeepers are experienced, qualified, tested, and have been thoroughly trained in the Pure Bookkeeping System, so you can be assured of the highest quality. If you choose to leave us and change bookkeepers for whatever reason, everything is in your client bookkeeping manual which you keep. So your new bookkeeper will get up to speed quickly and easily. One of the biggest risks with a regular bookkeeper is that everything is in his or her head … well not any more.